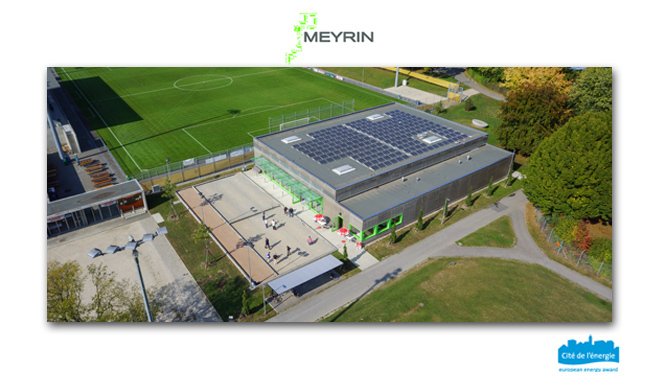 Meyrin City Hall adopted solar panels on their buildings in response to environmental issues. The city asked for globalvision to realize images of those panels from the sky. With a drone and two operators, globalvision made an original campaign for the city by taking pictures and 360° aerial panoramas. If you want to know more about drones or if you’re interrested by globalvision services, don’t hesitate to contact us. We will be glad to answer to any of your questions.